This Momentary on/off switch is an ideal switch for modding enthusiasts. 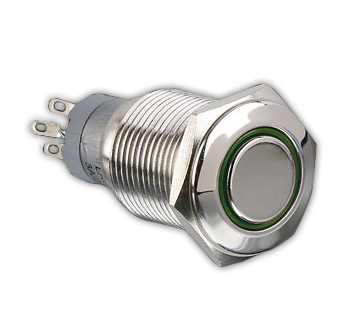 When turned on, the ring around the push button illuminates in the specified color. Easy to install and will fit on a regular 5.25 drive cover or wherever you chose. Fits all Mountain Mod Cases without Modification!! !